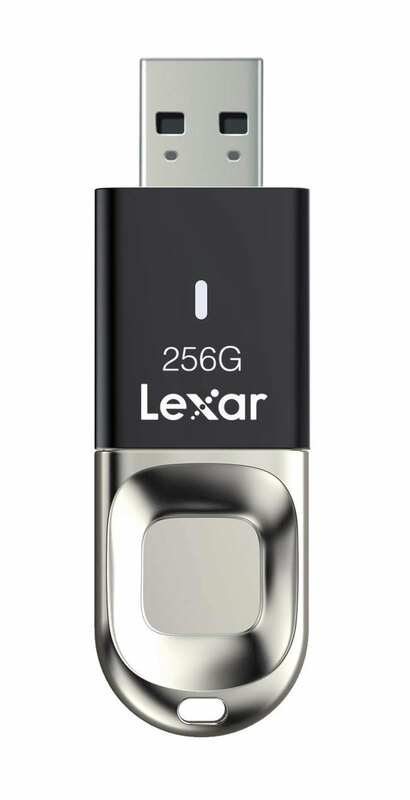 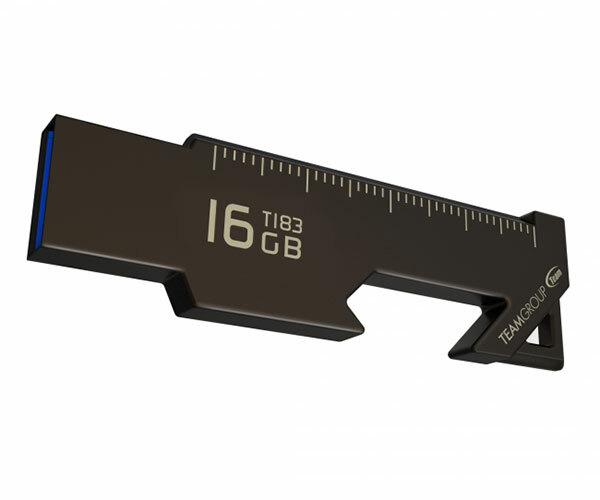 Ensure your files are seen only by the right eyes with Lexar’s JumpDrive F35. 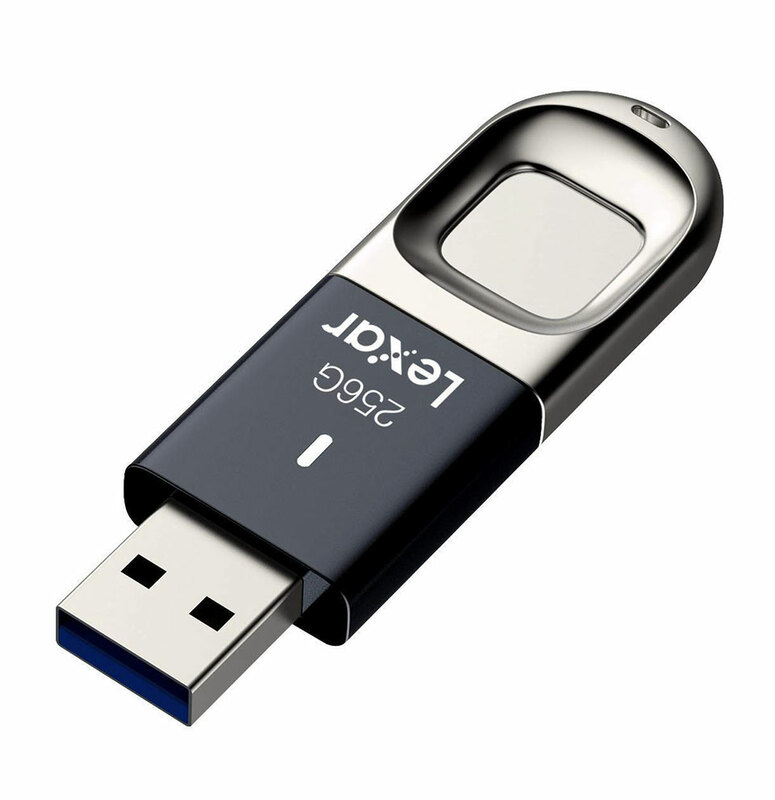 It’s an encrypted USB 3.0 flash drive that comes with a fingerprint authenticator that works with Windows computers. 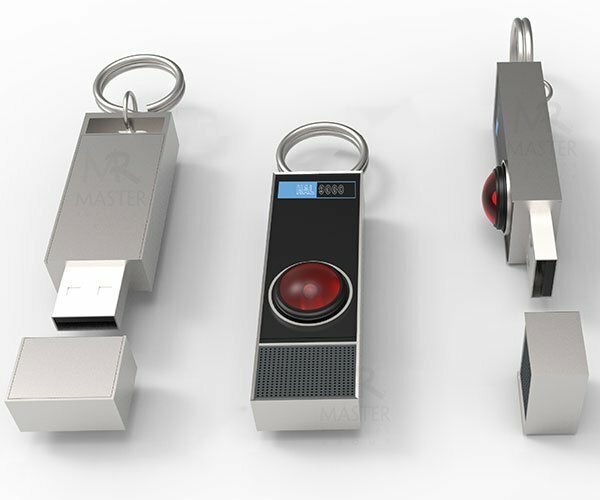 It unlocks within 1 second, and lets you save up to 10 fingerprints.